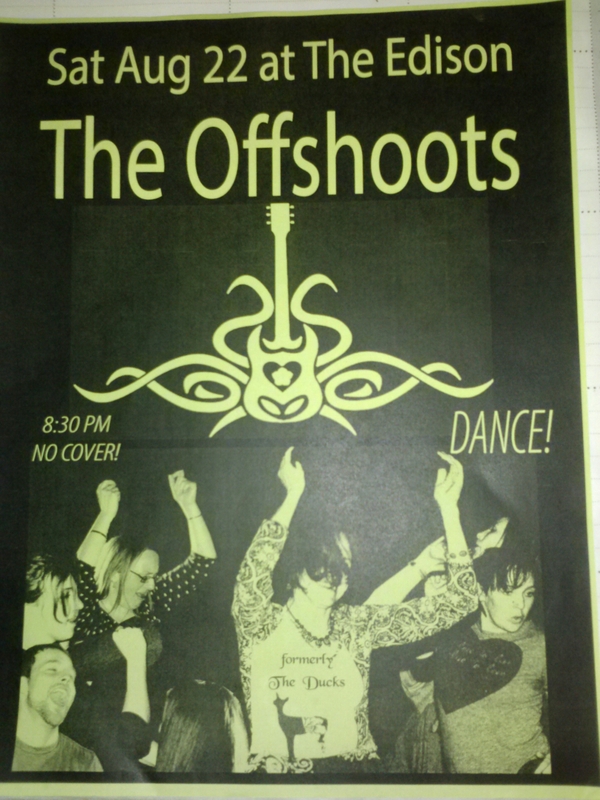 The Offshoots (formerly The Ducks) Tonight! One of the funnest NW Bands from the 80’s is back to rock The Edison! ← CC ADAM’S BAND TONIGHT!